Amanda Coleman | DRTV Talent. Direct response television talent. Female and male talent for your direct response tv campaigns. 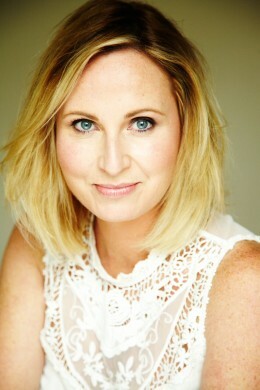 You may well recognize Amanda Coleman from the ‘Blackmores’ series of commercials that recently aired. Amanda was signed to be the ‘face’ of ‘Blackmores’ for 12months for their very successful branded segment and filmed more than 10 informative commercials for them during this time. Amanda has also had professional training in television presenting and a number of years experience in front of the camera in television commercials, Television advertorials, numerous photographic shoots and plenty of Voice Over work including radio commercials. 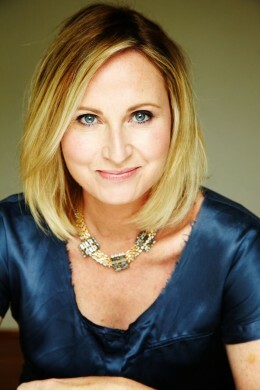 Amanda is a mother of two, living in Sydney and is an enthusiastic presenter willing to take on any challenge set to her.